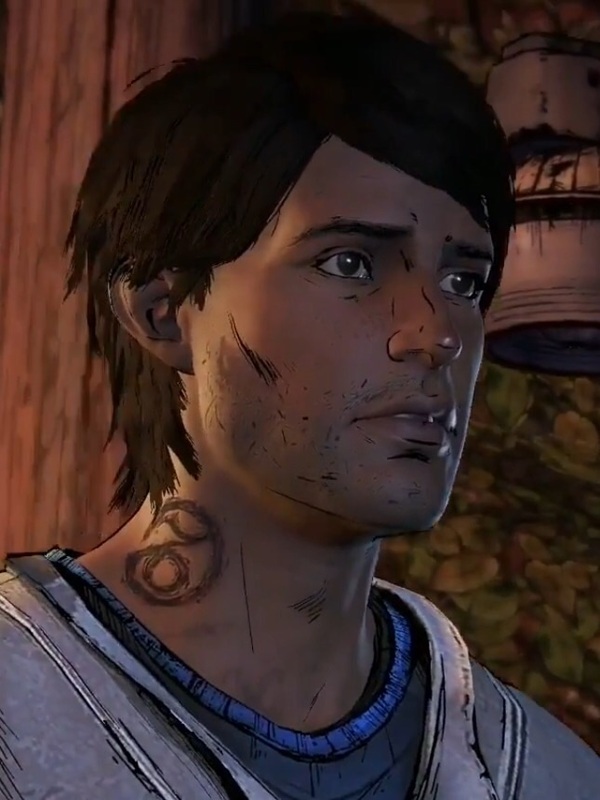 Telltale Games' Walking Dead season 3 - Javier Garcia. . HD Wallpaper and background images in the The Walking Dead club tagged: photo.